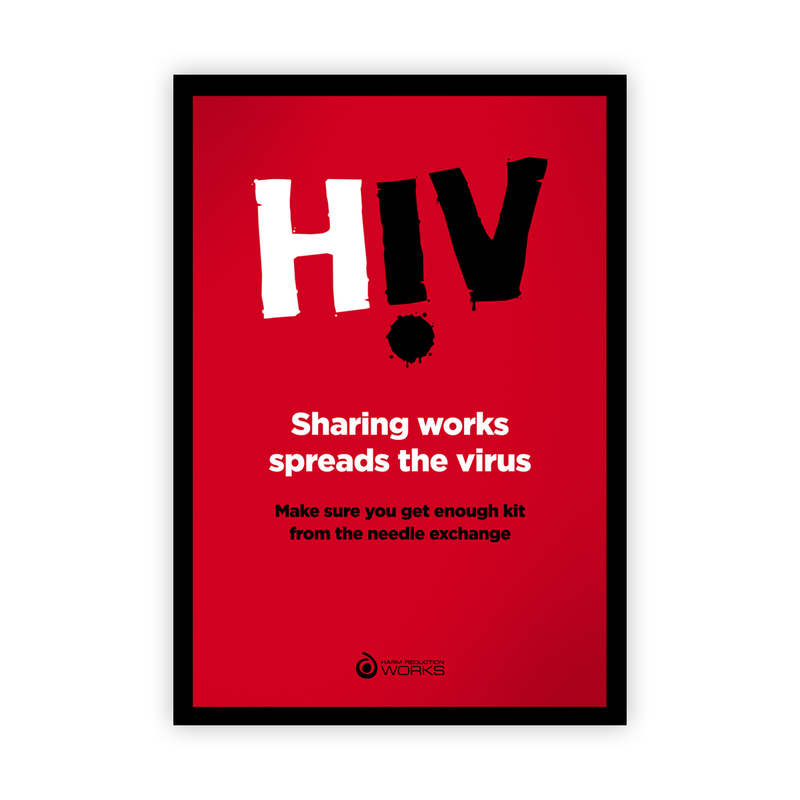 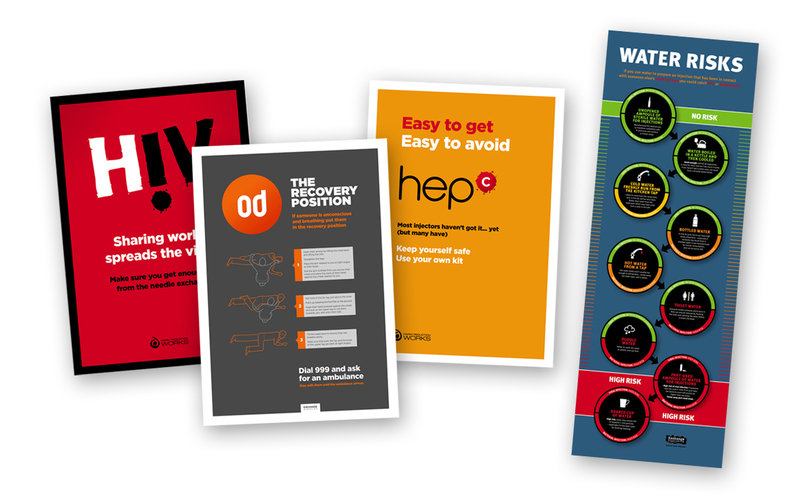 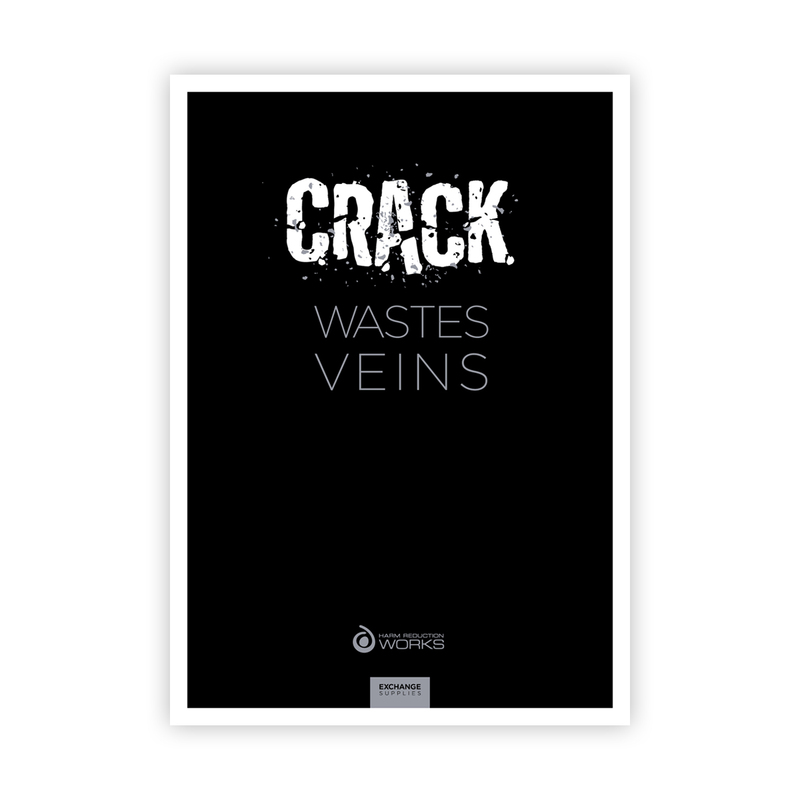 We have a great collection of eye-catching and iconic drug and blood borne virus information posters. 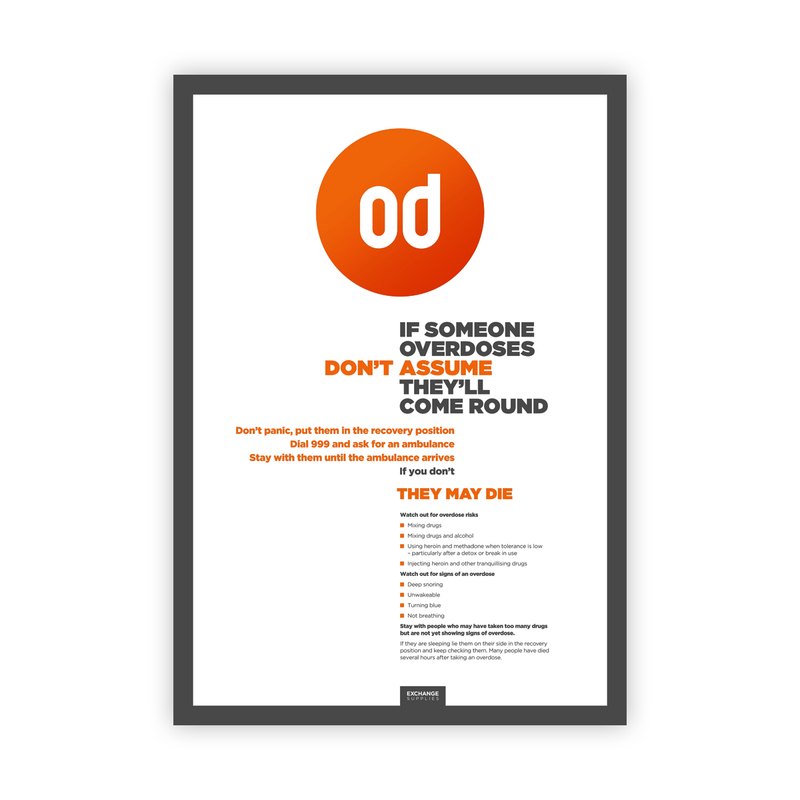 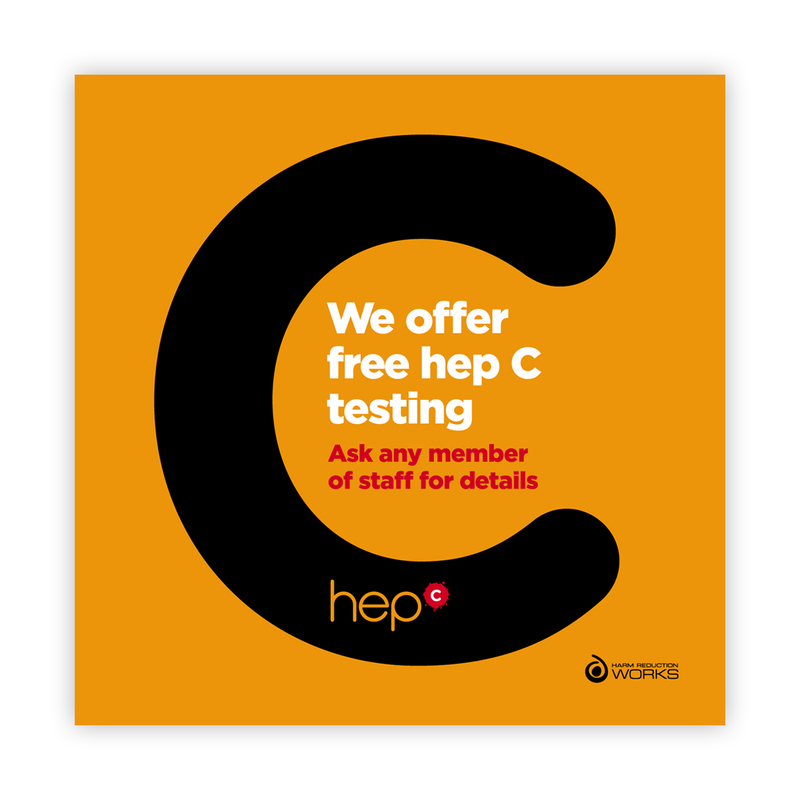 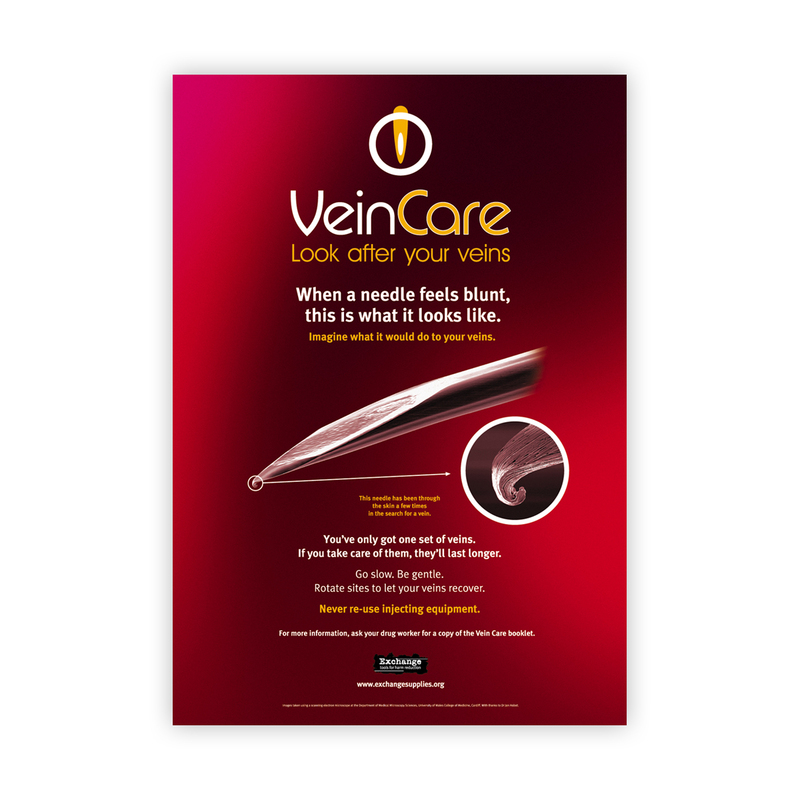 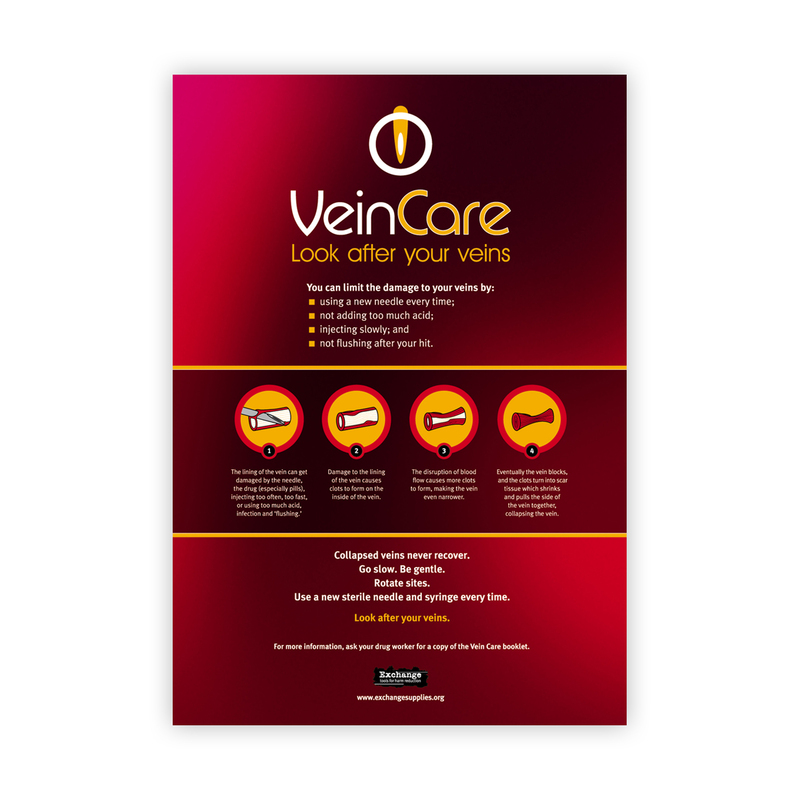 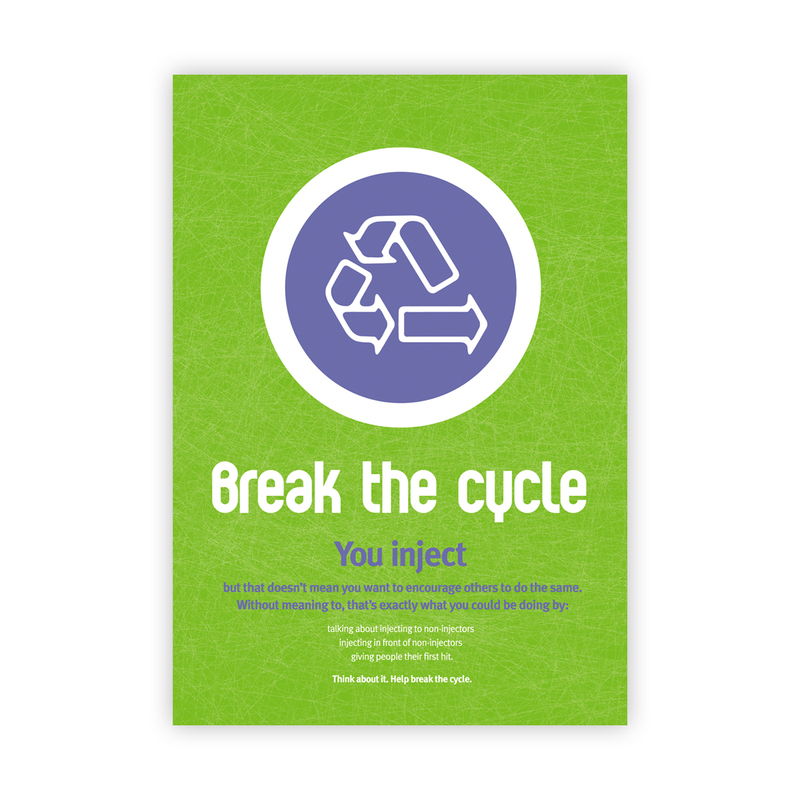 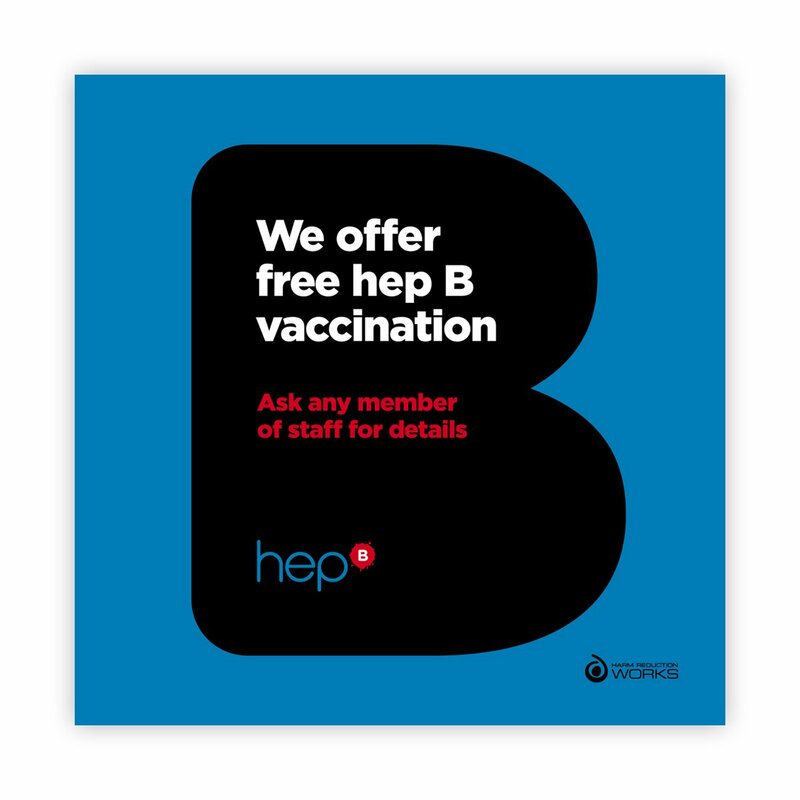 All our posters are available to view online free of charge so you can see before you buy. 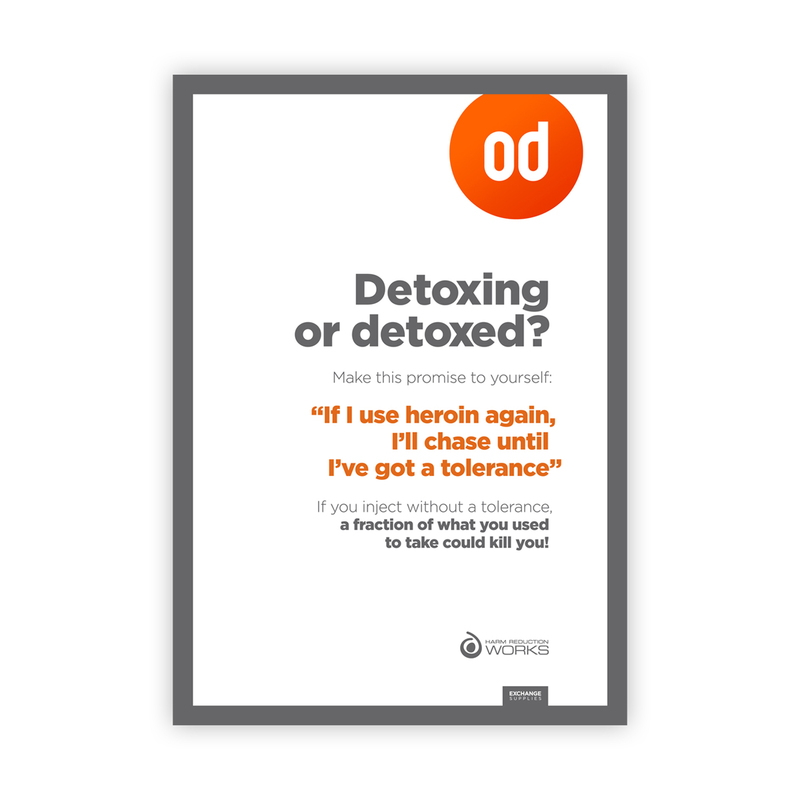 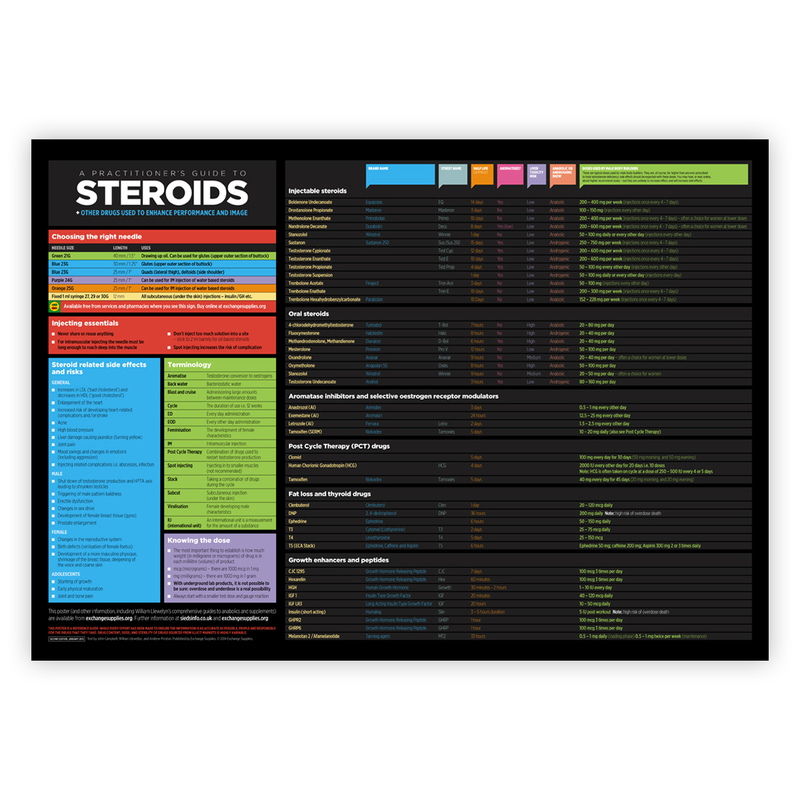 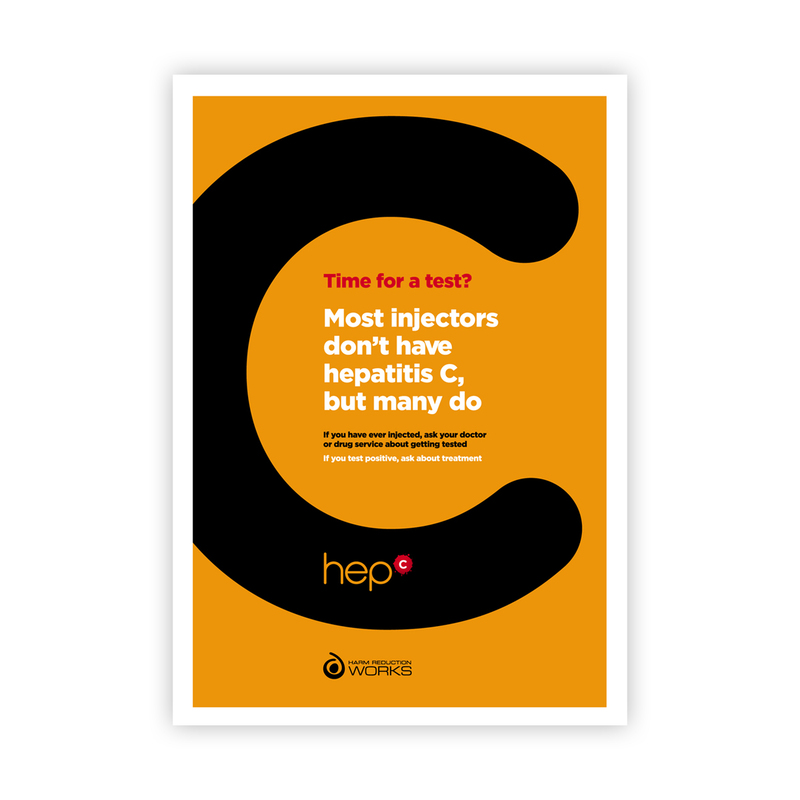 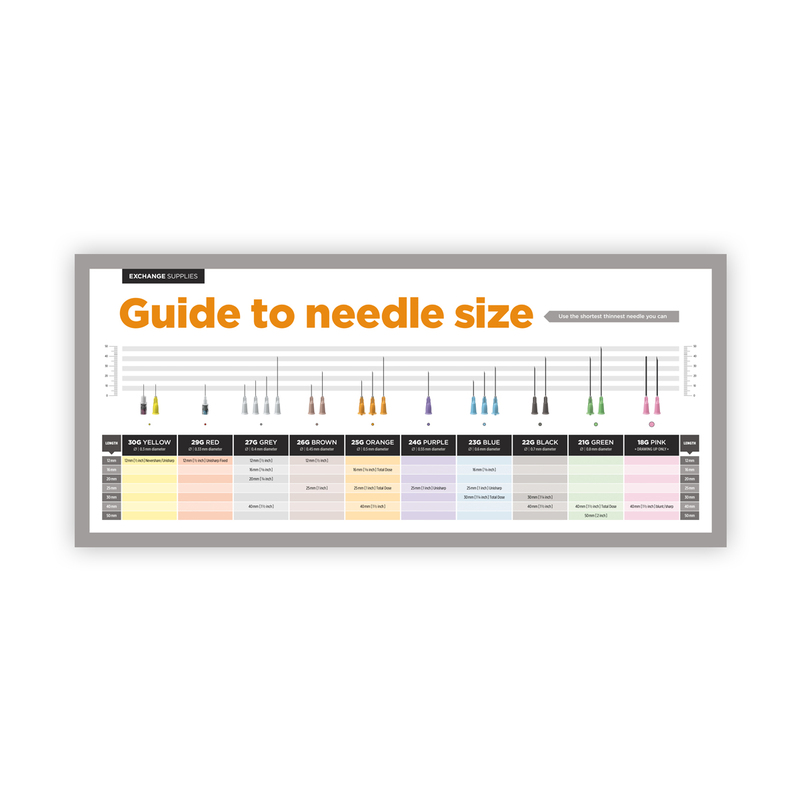 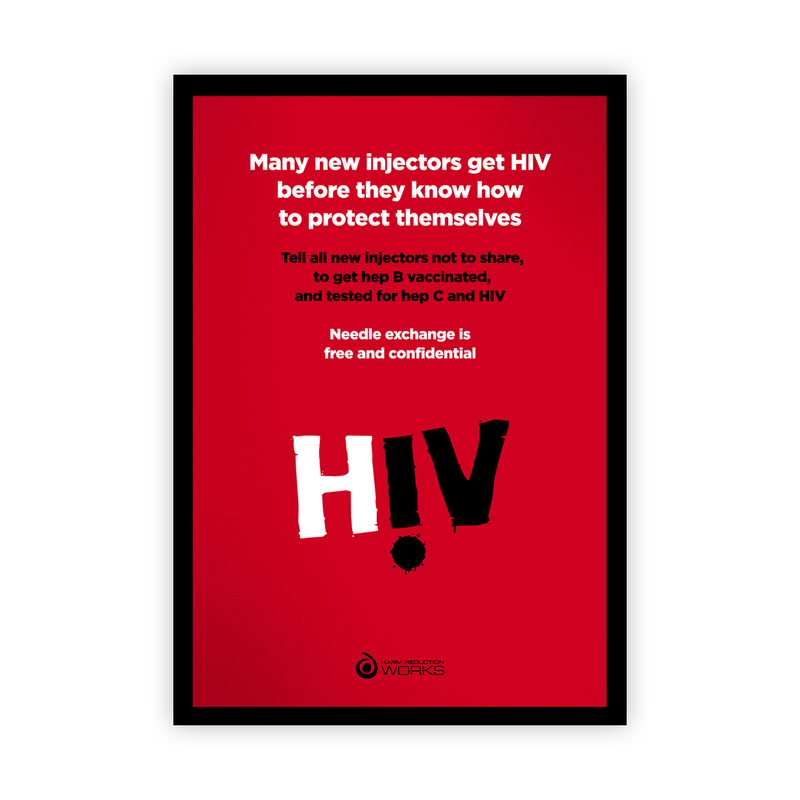 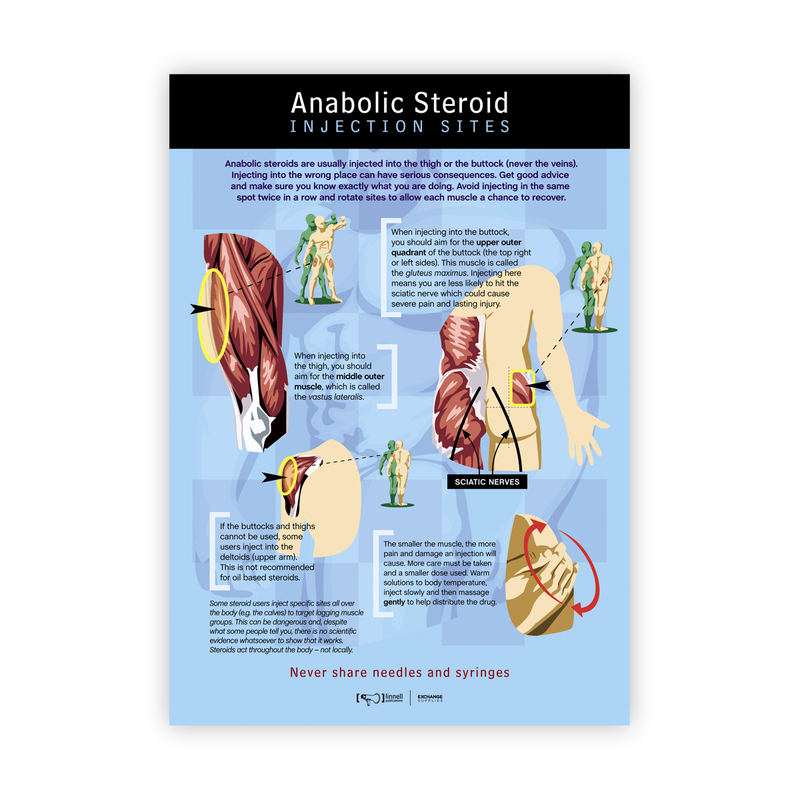 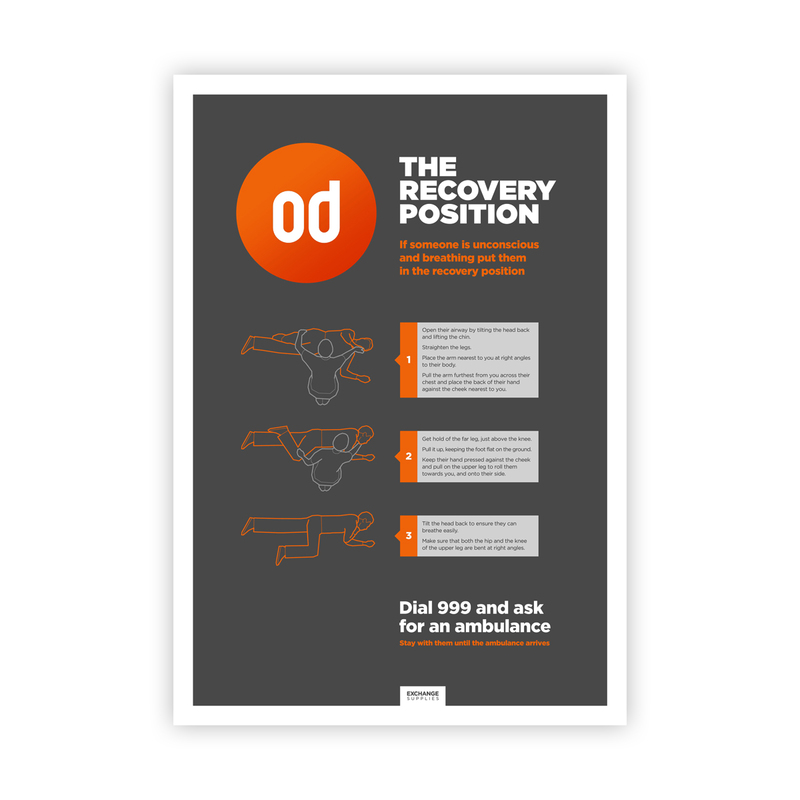 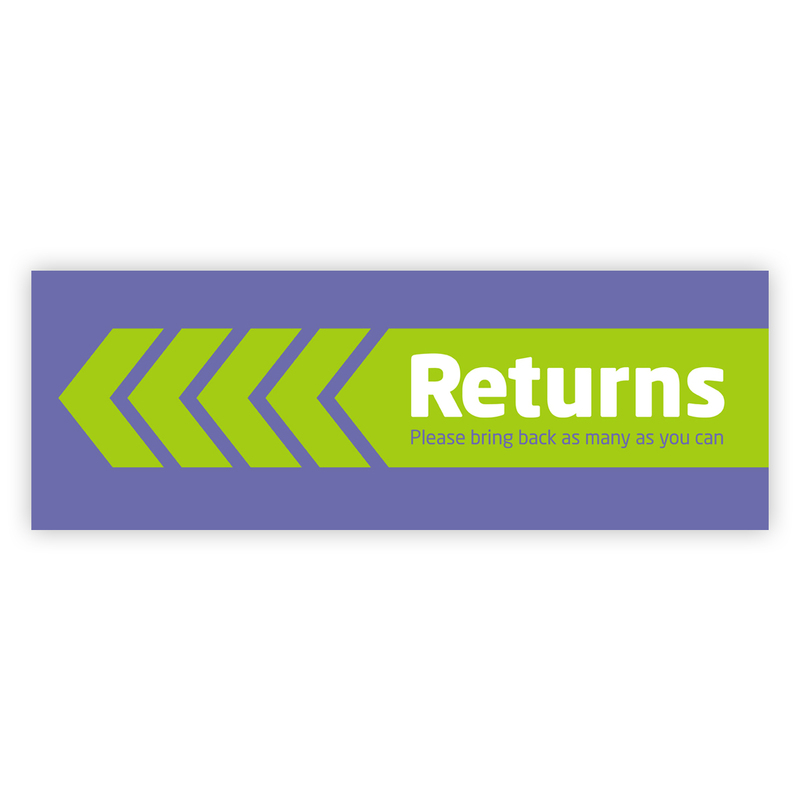 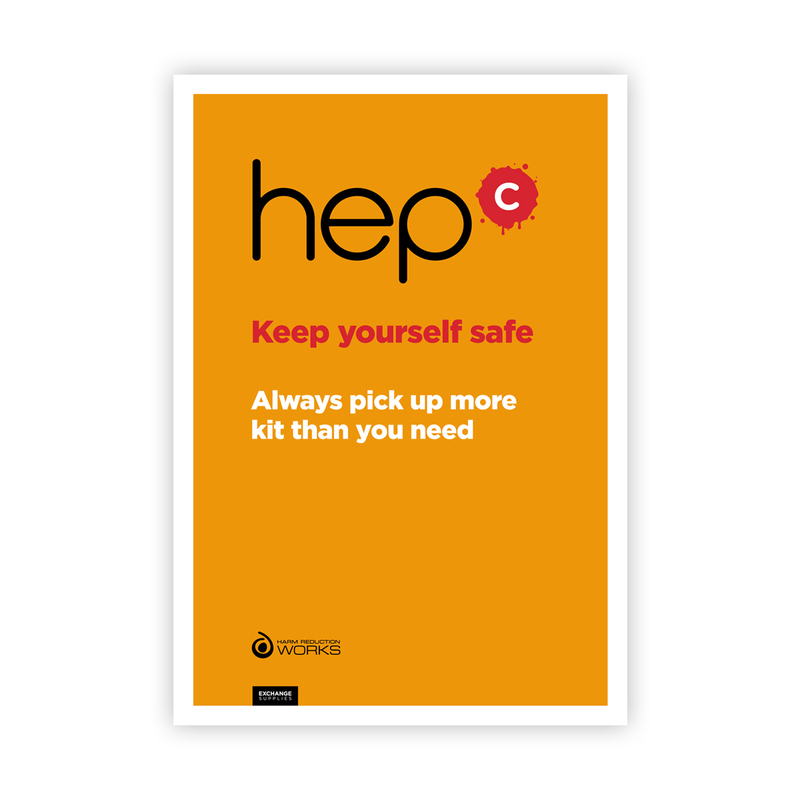 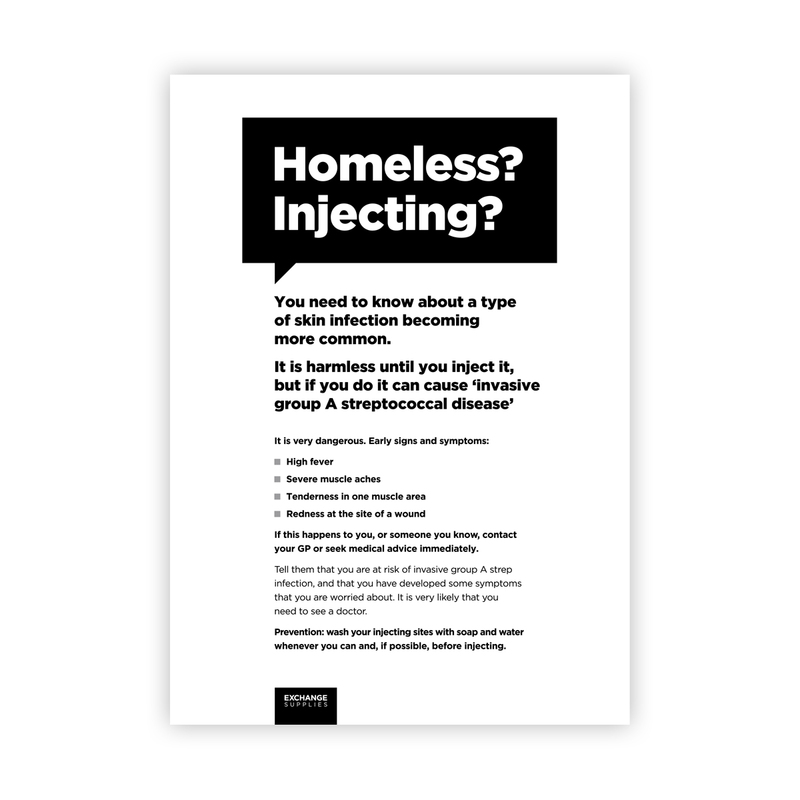 The Exchange Supplies posters listing is a quick way to find posters designed to give drug users and health professionals the information they need on the key issues that can reduce drug related harm. 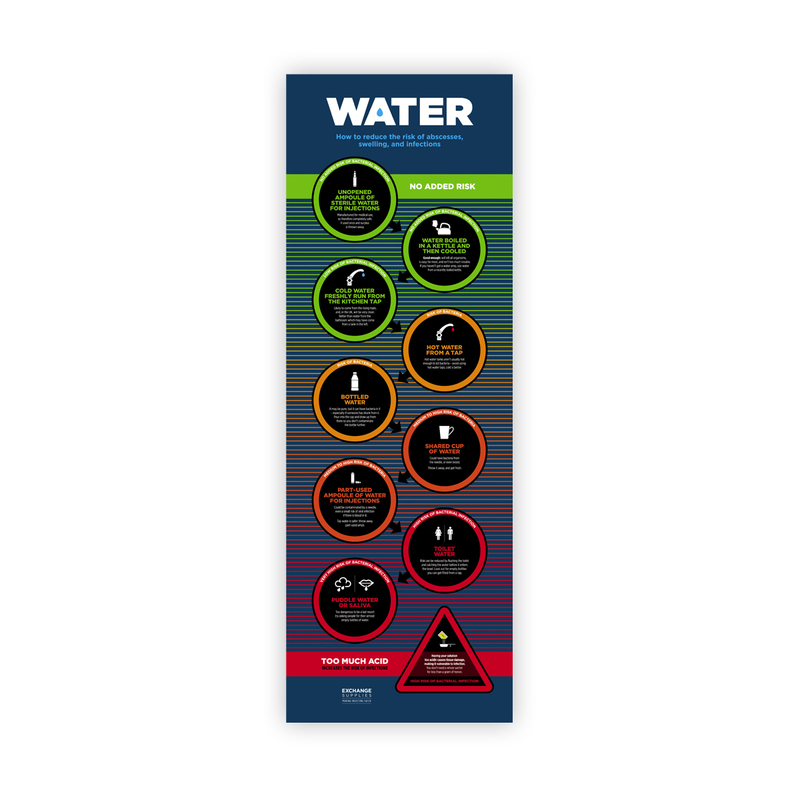 Click on the titles or icons to view the details.